Quiz: Does Your Business Leave Room for Your Life? When you started your business, you had a dream for what your life could look like. 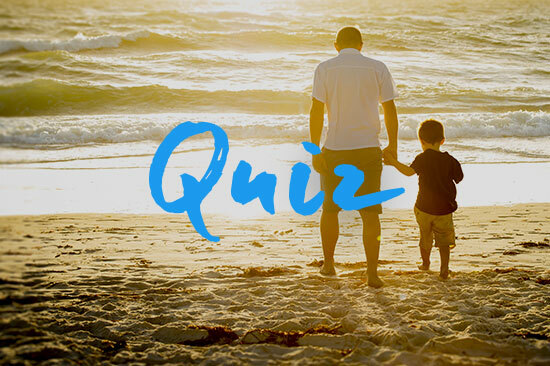 Take our quiz to see how well the vision you have for your business aligns with your own goals.